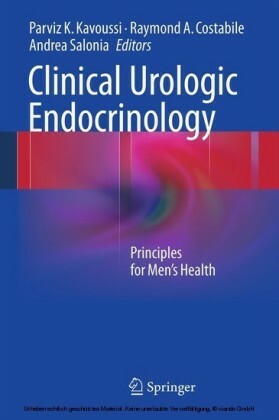 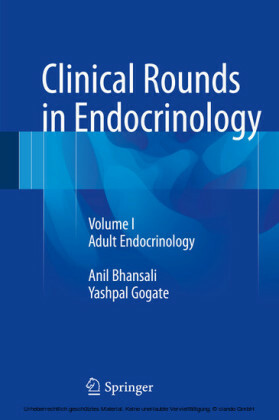 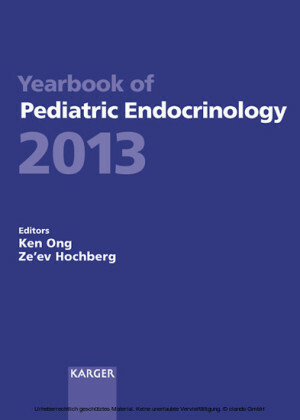 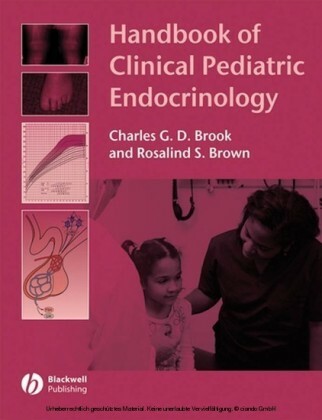 This revised edition of Charles Brook's Handbook of Clinical Pediatric Endocrinology provides endocrinologists and pediatricians in training with a fully up-to-date clinical guide presenting evidence-based practice in the diagnosis, treatment, and management of pediatric endocrine disorders. 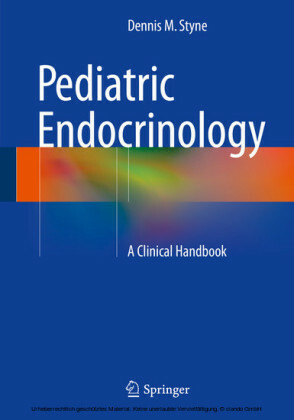 New chapters include "Endocrine complications of chronic disease" and "Endocrine neoplasia." 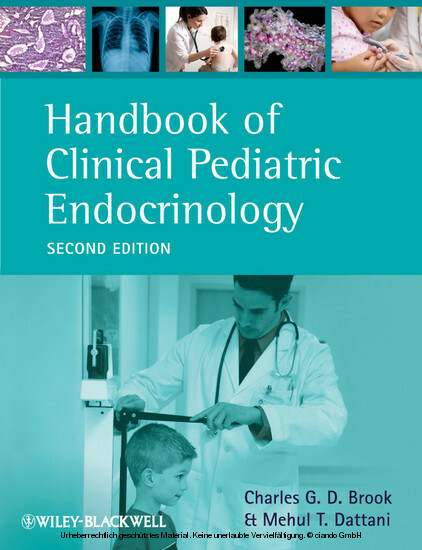 In addition, the chapter structure has been revamped for easier access and now includes: a key points overview, multiple-choice questions for self-assessment, common errors/pitffalls (in treatment, diagnosis, etc.) boxes, a key weblinks box, a table comparing different society guidelines, diagnostic decision trees, therapeutics decision trees, and a summary.